Over the last decade the team at Link’s Wild Safaris has seen Namibia evolve into one of Africa’s most popular destinations. 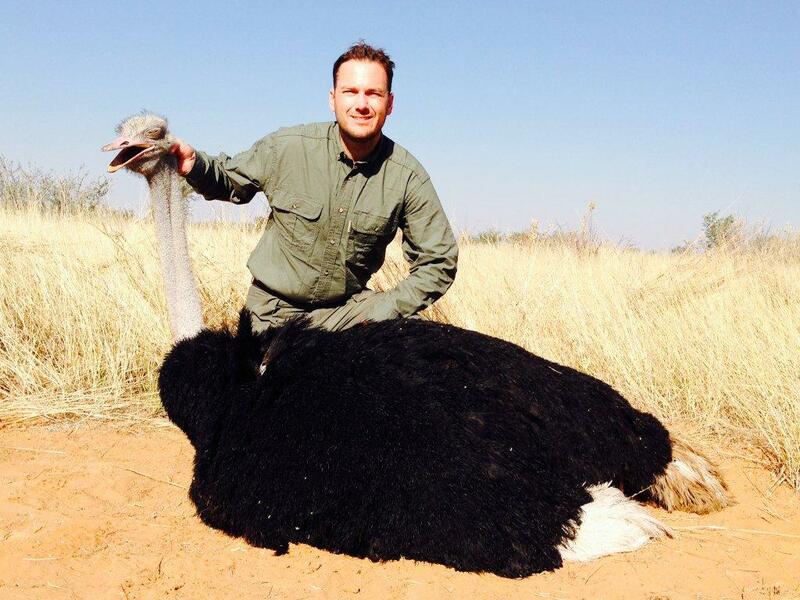 Namibia is a destination for all hunters, whether they are preparing for their first adventure to the dark continent or the trophy hunter who is seeking out the unique game species abundant in Namibia. Excellent multi-species safaris start at under $6000.00! Safari hunters in Namibia have several options and Link’s Wild Safaris has three partners that offer very unique safari experiences. 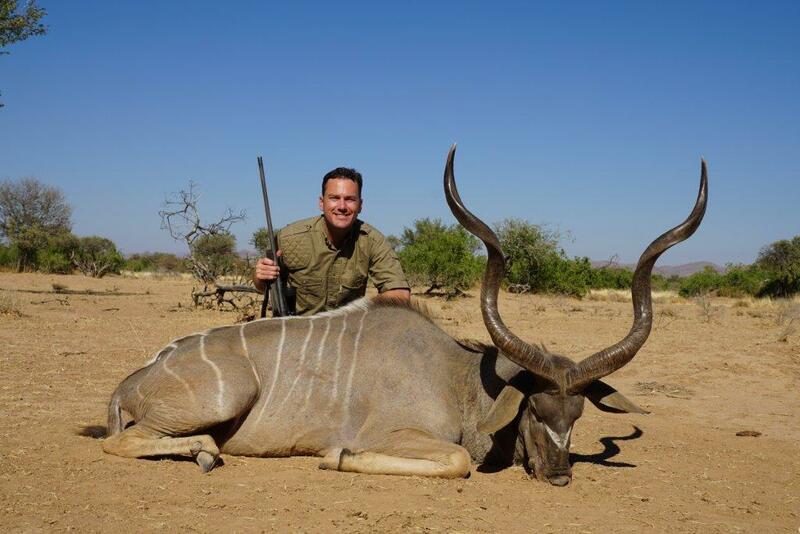 In fact, one of our partners offers one of the only backpack-style hunts in all of Africa! Imagine spending multiple days in the wilds of Africa pursing multiple species of game, and sleeping under the stars with the noises of Africa all around you. We also offer hunts on family farms and ranches that manage their game. 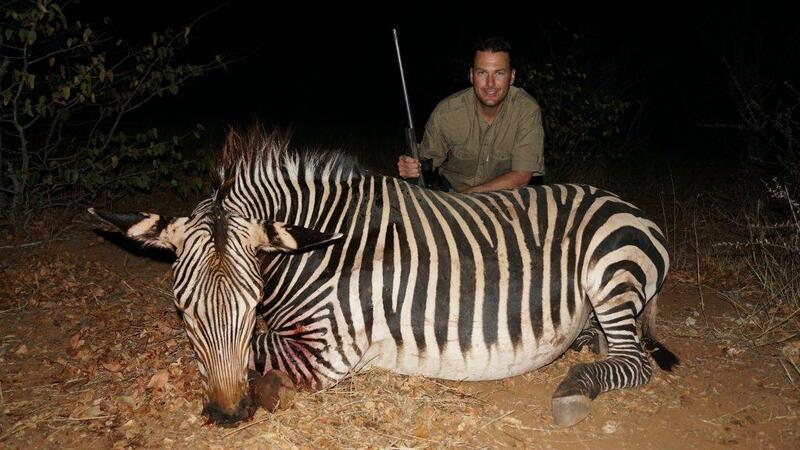 Lastly Namibia has vast, wild concessions spread out throughout the country that offer amazing free-range hunting. 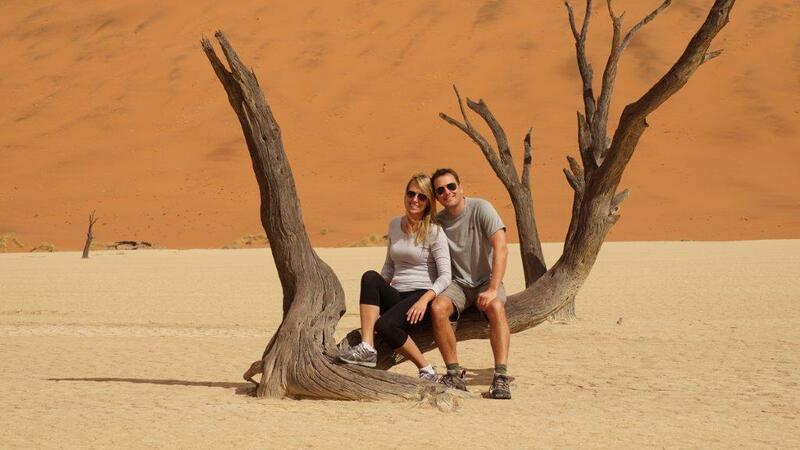 In July of 2014, Link’s Wild Safari owner Jay Link embarked on his first trip to Namibia (but his 28th safari to Africa). Jay was not let down! He ranked this hunt as one of the best he had ever been on. 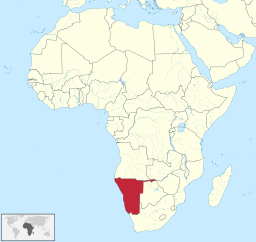 Leopard hunters will be hard-pressed to discover a better place to take a monster male leopard then wild Namibia. A healthy population of big cats, combined with limited licenses and plentiful prey have made Namibia a true, trophy cat destination!